Argentina Fun Facts For Kids | Cool Kid Facts . Argentina is located on the continent of South America. It shares a border with 5 other countries in South America: Chile, Brazil, Uruguay, Bolivia and Paraguay. Argentina is the 2nd largest country in South America and the 8th largest country in the world by land mass. 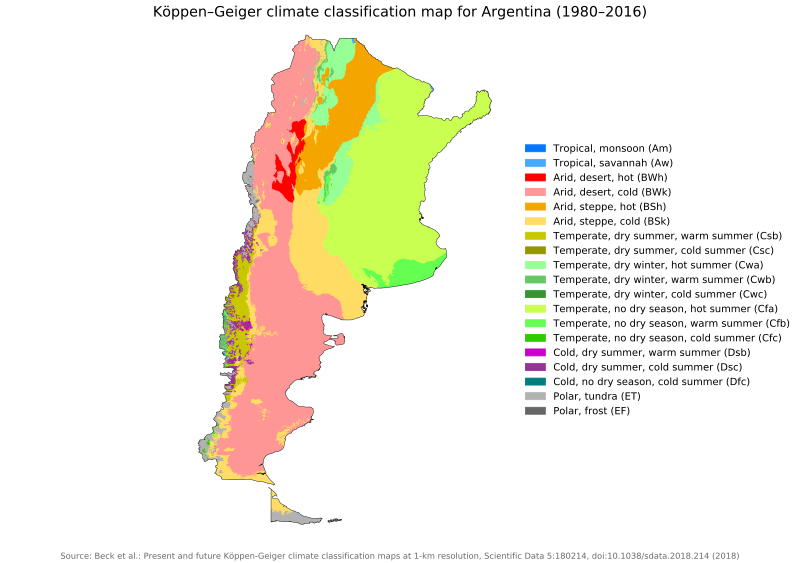 Due the large land mass size, Argentina has three distinct climate areas. In the North where Argentina borders Brazil, the weather is tropical – warm and wet. In the center of Argentina lies the area of Pampas, which is home to grassy plains and cowboys known as gauchos. Here the famous Argentina cattle is raised for meat. In the southern area of Argentina lies the Patagonia region, which is mountainous area with a dry and cold climate. Glaciers can be found in this region due to the cold temperatures. Evita Peron was the first lady of Argentina and the subject of the musical Evita. Madonna sang a famous song about her. Ask someone to play it for you. Diego Maradona is a footballer who played for Argentina and is famously known for his handball incident known as the ‘Hand of God’ when playing against England in the 1986 World Cup. 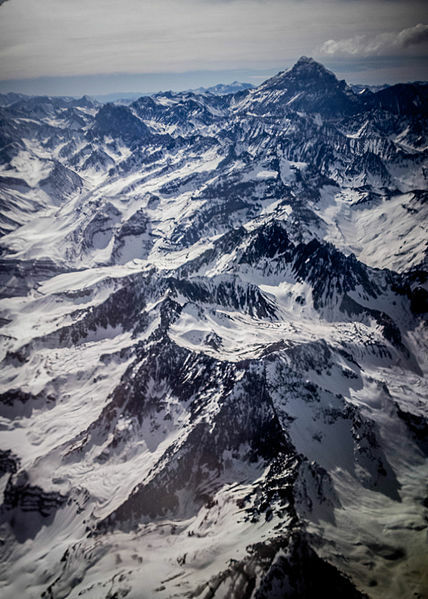 Aconcagua is the highest mountain in the Andes and is located in Mendoza Aconcagua Provincial Park. Climbers flock from all around the world to scale this immense height of 22841 feet. The Mendoza wine region is home to Argentina’s winemaking region. Due to the unique climate at the foot of the Andes, the grapes provide a mouthwatering tasting wine that is sold all around the world. Iguazu Falls is located on the border between Paraguay and Brazil. This area is home to waterfalls and is taller than Niagara Falls and nearly twice as wide. Argentina is world famous for its meat. Asado is a traditional grilled or barbecued meat that has been marinated for days and cooked slowly. Other traditional dishes include Empanadas which are savory pastries filled with meat or vegetables. What about sweet foods? Well, Dulche de Leche is a creamy sauce with vanilla flavors. Alfajores are chocolate shortbread biscuits filled with Dulche de Leche. Finally, mate tea is a drink that is made from an herb called yerba mate and sipped through a metal straw called the bombilla. Fun fact! The city of Ushuaia, located in the southernmost point of Argentina, is the most southerly city in the world. The Latin style of dance and music called the Tango began in Buenos Aires, the capital city of Argentina. What is the 8th largest country by landmass? How many different climate regions are there in Argentina? 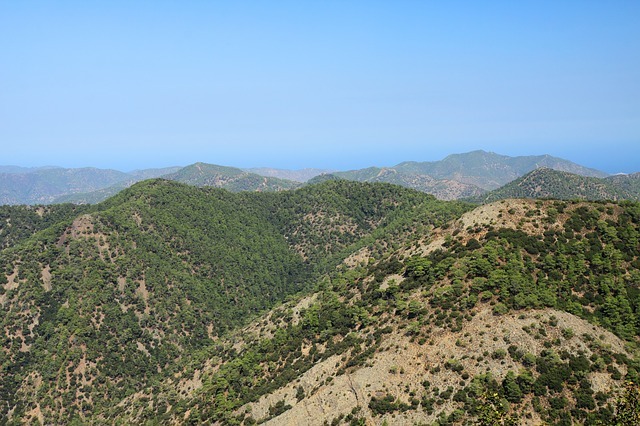 Where is the cold dry region located and what is its name? What is the highest mountain in the Andes and what height is it? What is the name of the wine making region in Argentina? What is the name of the southernmost city in the world? What is the name of the dance music that originates from Buenos Aires?